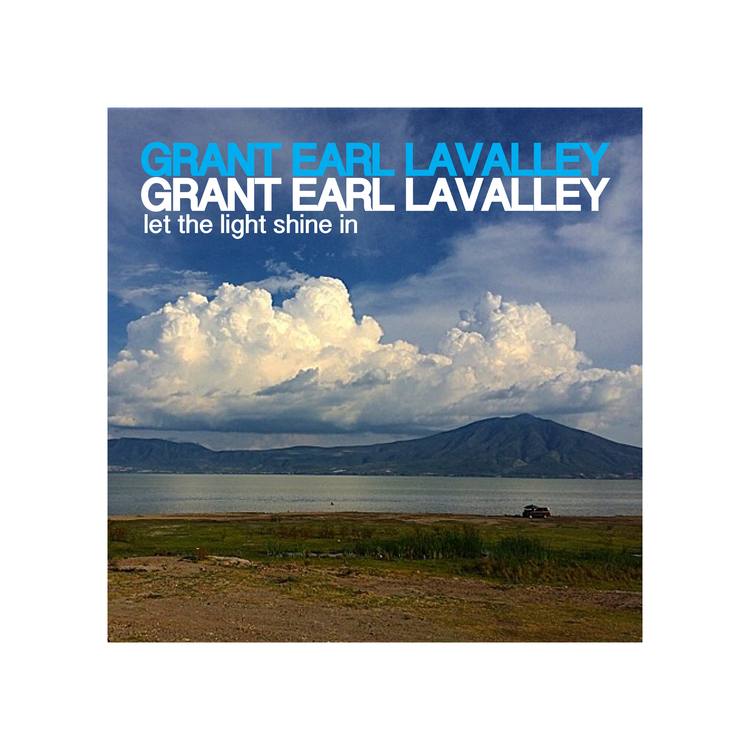 Grant Earl Lavalley is an American singer-songwriter. Ohio’s misfit son exposed to harsher California desert landscapes delivers on the long lost love letters you waited for at the mailbox all of those years. Hoping for a promise of return, you receive word of yet another lonely voyage. Are you remembered? Isolation waters the fertile land stretching out in all directions. LaValley’s unapologetic crooning calls the banshees back from the frozen wilderness and welcomes them into his modest desert cabin. 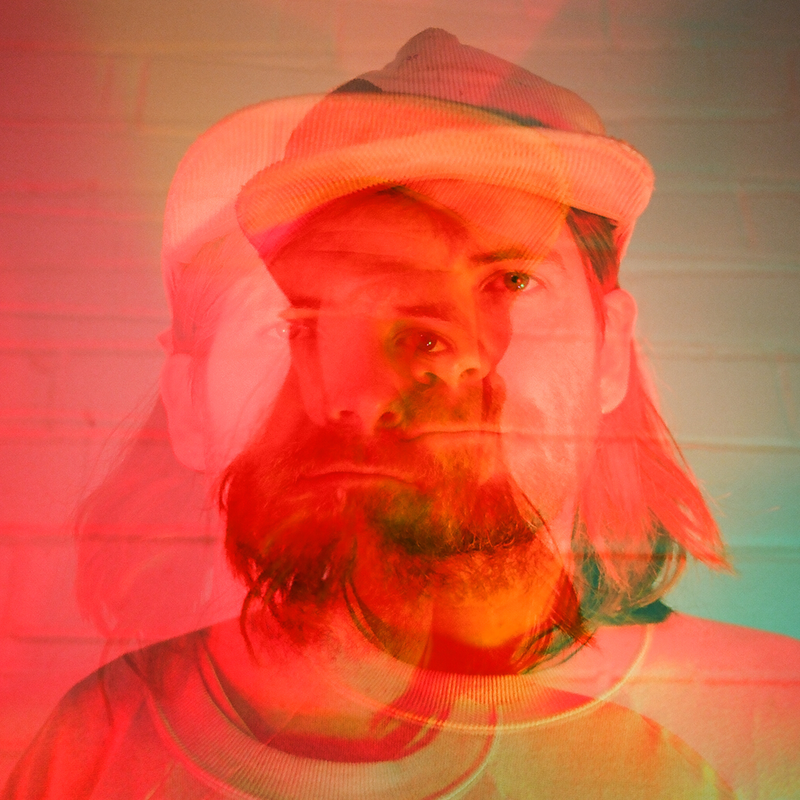 A small crew of creative visitors contribute to LaValley’s debut full length, From LaValley Below. Harmonica, lap-steel, and female vocals move around acoustic guitar, all the while the crestfallen and introspective lyrics roll downstream like gravel under water, catching the light and sweeping the riverbank grasses along with it. A kindred spirit with contemporary songwriters like Ryley Walker, LaValley also conjures images of a gothic Gene Clark collaborating with a desert-dwelling Bonnie “Prince” Billy---with the blessing of Townes Van Zandt. LaValley’s songs are infused with communalism and camaraderie. However, the album’s creation was not without incident. One day while recording, an unknown neighbor of LaValley’s in the Joshua Tree desert---apparently unnerved by the recording session going on up the hill from their fortified desert home---fired multiple rifle shots into the cabin where LaValley and company were working. Thankfully no one was injured by the potent incursion, but perhaps the incident cast a shadow on the album’s recording. Ultimately, From LaValley Below proves that beauty is bulletproof. 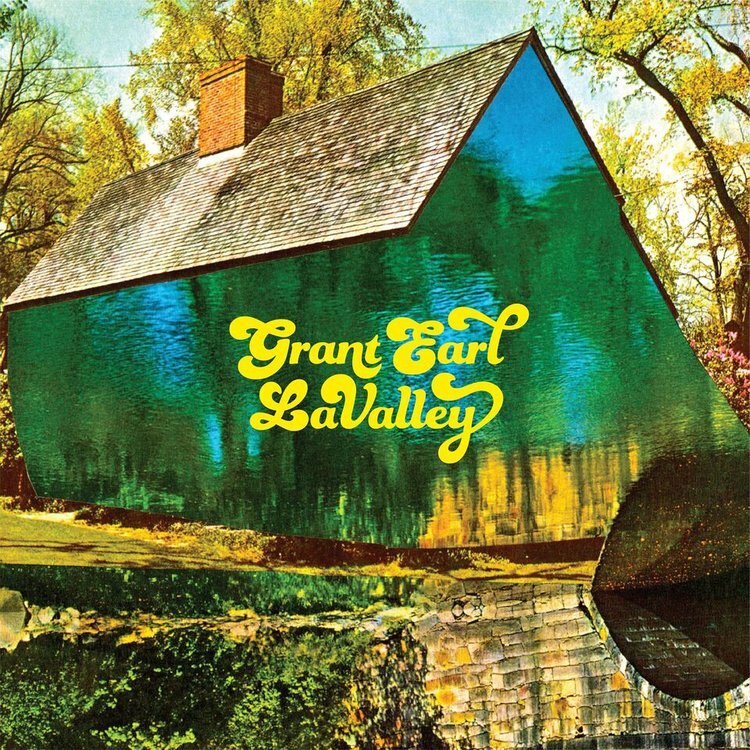 We believe that Grant Earl LaValley’s debut full-length illustrates this maxim both literally and figuratively.